Ennis is dedicated to conducting business with integrity, supporting our supply chain and rewarding stakeholders with profitable growth. Through sustainability initiatives, Ennis endeavors to be a responsible corporate steward of the environment and encourages eco-friendly business practices. As the nation’s largest wholesale print manufacturer, we want to do what’s right for the environment, our customers and our shareholders. 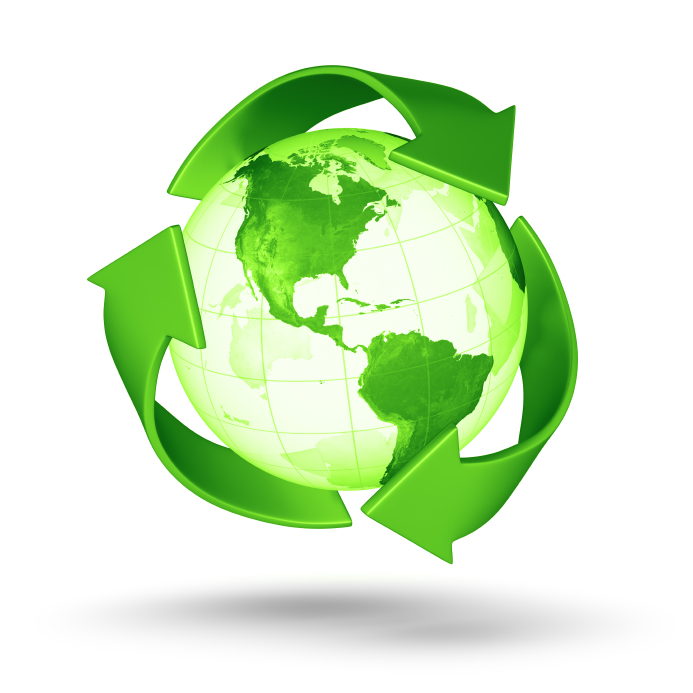 The main component in encouraging sustainability lies within the raw materials and energy that we use. We use paper that incorporates alternative fibers, recycled paper, and clean press technologies in order to do our part to improve the environmental and economic resources that will be needed by future generations. To make our efforts in leaving a lesser environmental impact more successful, we also take time to monitor product and energy waste. We work towards conscious conservation of limited resources and reuse and recycle materials as much as possible. Part of our network management team’s goal is to engage in safe practices in order to reduce any risk associated with processes and chemicals for a healthy work atmosphere.